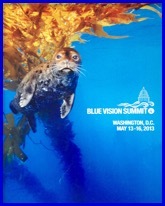 Every two years Blue Vision Summits bring a diverse group of ocean and coastal leaders in the marine conservation community together in Washington D.C. 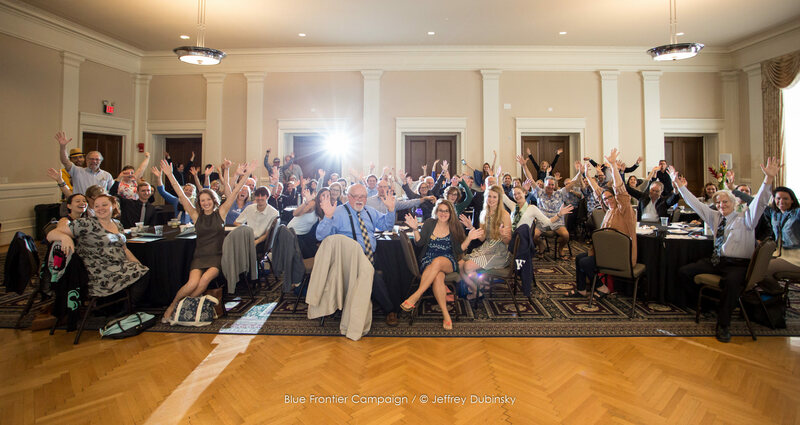 Here local, regional and national ocean advocates explore new avenues for solving the challenges facing our public seas. 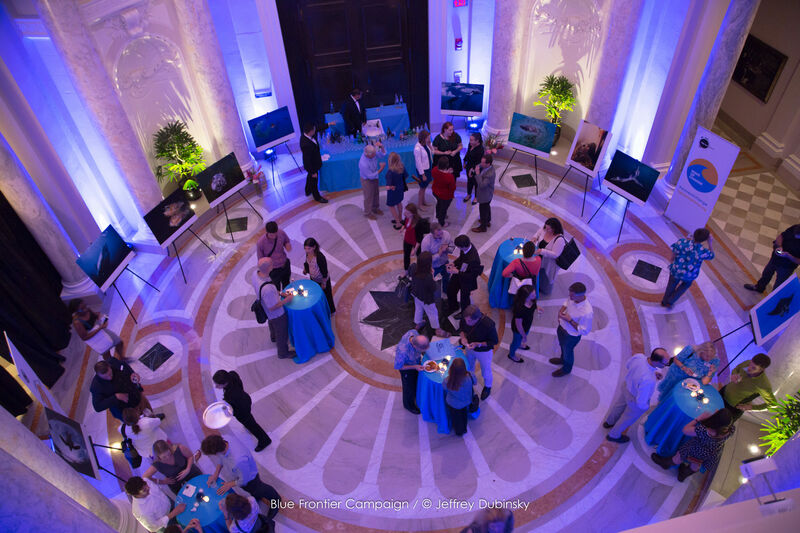 Summits attendees work towards improved ocean conservation efforts from a variety of approaches including education, restoration, science, business and policy. 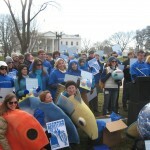 The Summits also include the nation’s largest citizen lobby on behalf of our public seas. 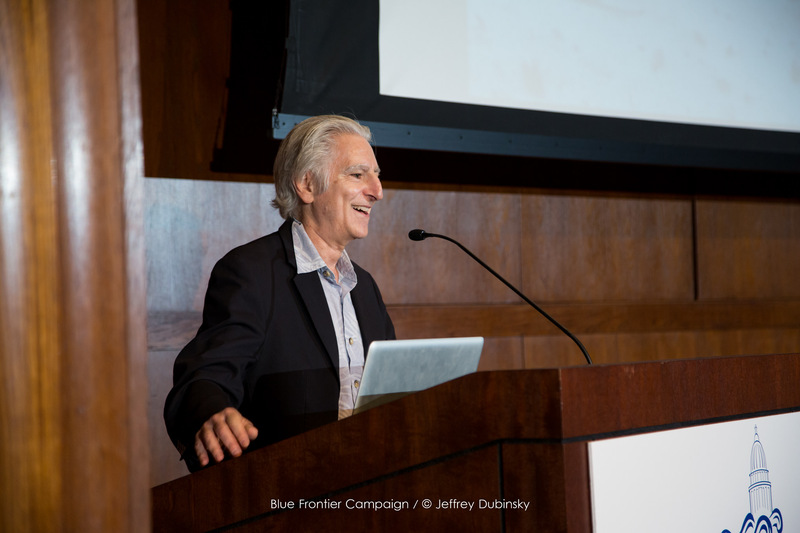 The benefits of coming together with fellow ocean leaders are tried and proven. 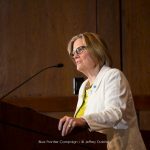 We all have something to learn from one another and common strategies to develop especially at times of increased danger to the health of our Ocean, our Blue Economy and the communities, both human and wild, that depend on them. Blue Vision Summits provide many learning and collaborative opportunities. 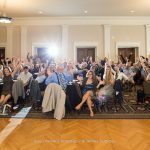 They help connect the dots between challenges and solutions and connect us with change makers and elected officials who are interested in enacting common sense solutions. 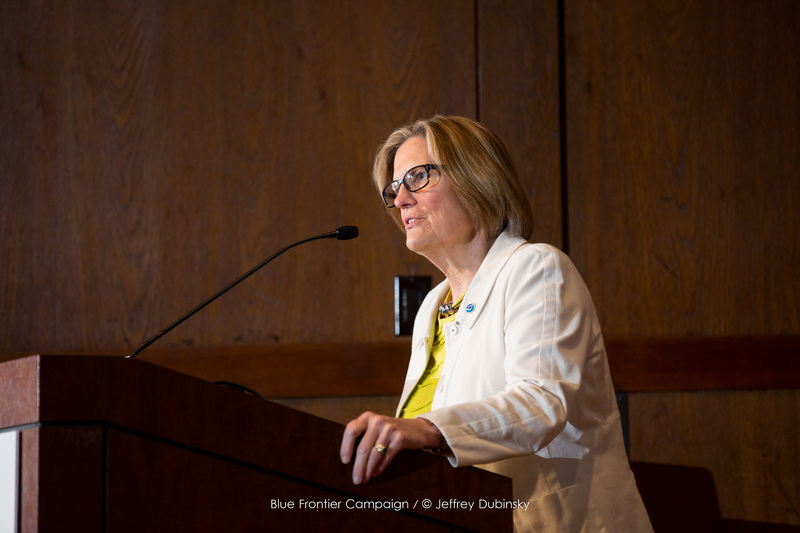 Blue Frontier works diligently with its many co-sponsors to expand the solution-oriented marine conservation constituency, raise awareness of this community and engage new groups and individuals to be part of each Summit. 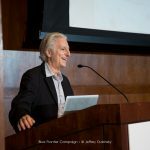 The end of each Summit launches the Peter Benchley Ocean Awards that celebrate and honor Ocean Solution leaders. 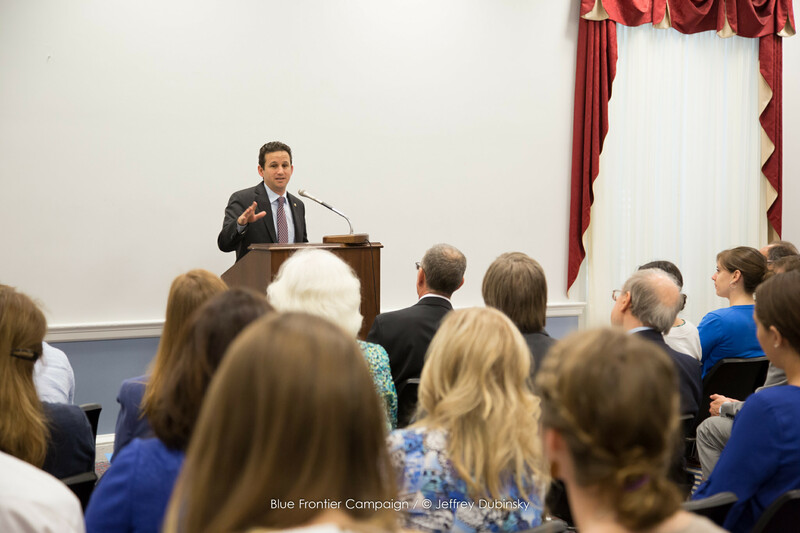 Blue Frontier Campaign has been bringing the Blue Movement to Washington, D.C. since 2004 to address the opportunities and challenges facing the health of our ocean and coasts. 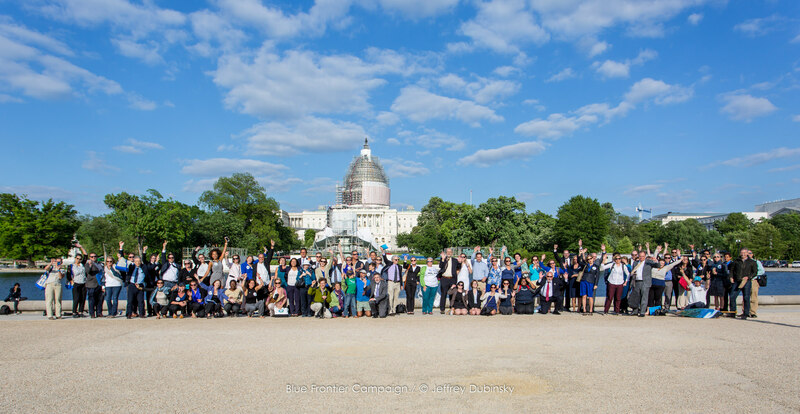 In March 2009 over 400 ocean leaders participated in the 4-day summit that included planning and meetings with the new administration and Congress and helped inspire a new U.S. ocean policy. 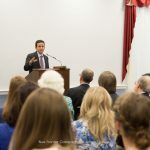 In 2011 and 2013 hundreds more gathered with Senators, Artists and Explorers to see that policy enacted and identify and work on solutions to a range of threats. In 2015 the Summit themes included responding to the impacts from climate change, overfishing, offshore oil and plastic pollution. 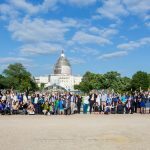 The 2015 Summit also included a Healthy Ocean Hill Day at which 24 state delegations held over 160 separate meetings on Capitol Hill including direct meetings with 9 Senators and 26 House Members. One of the outcomes of those meetings was passage of an IUU Pirate Fishing bill into law. The 6th biennial Blue Vision Summit with a strong focus on youth and student participation will build on previous summits to move the community forward in a focused and action-oriented way to restore the Blue in our Red, White and Blue. 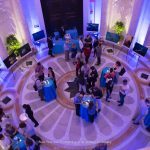 Align your brand with an action-oriented event that transcends traditional divides and brings all aspects of the blue movement together to strategize and advocate for best policies and practices for healthy oceans, coasts and communities. General sponsorship packages and their associated benefits are included below. 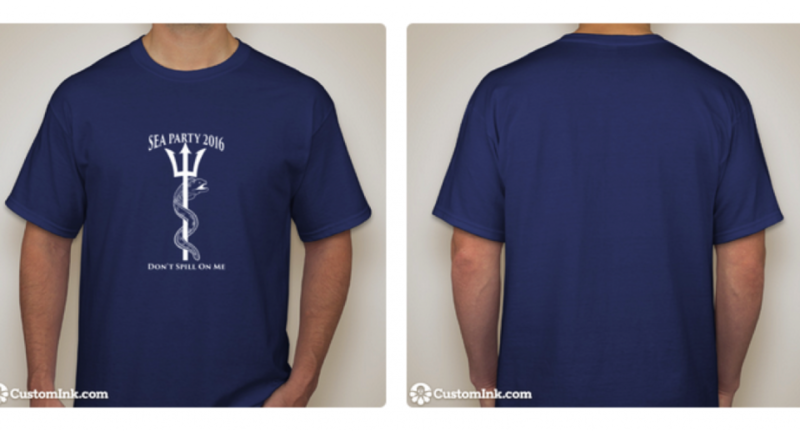 We would be happy to work with you to develop a sponsorship package that helps you create the most meaningful impact. 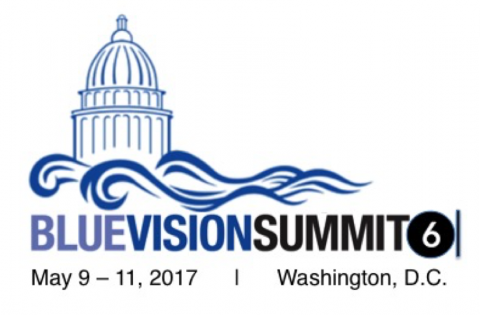 This year, we’re offering you an additional way to participate in and support the Blue Vision Summit: the opportunity to place an ad in the program. Artwork should follow these guidelines: critical information should be .25 away from the edge of the ad; artwork should be grayscale; 300dpi; all fonts rasterized or converted to outlines; JPEG, TIFF, PS, AI, EPS, PDF file formats are all acceptable. To place an ad, please contact David Helvarg, Executive Director at helvarg@bluefront.org or (202) 387-8030. Thank you for your interest in BVS6!